History comes alive at Fort Langley, National Historic Site, with original and replica buildings, costumed guides, entertainment and activities. In response to the active interests of American fur traders on the Pacific Coast the British Hudson’s Bay Company established a base at Fort Langley in 1827. 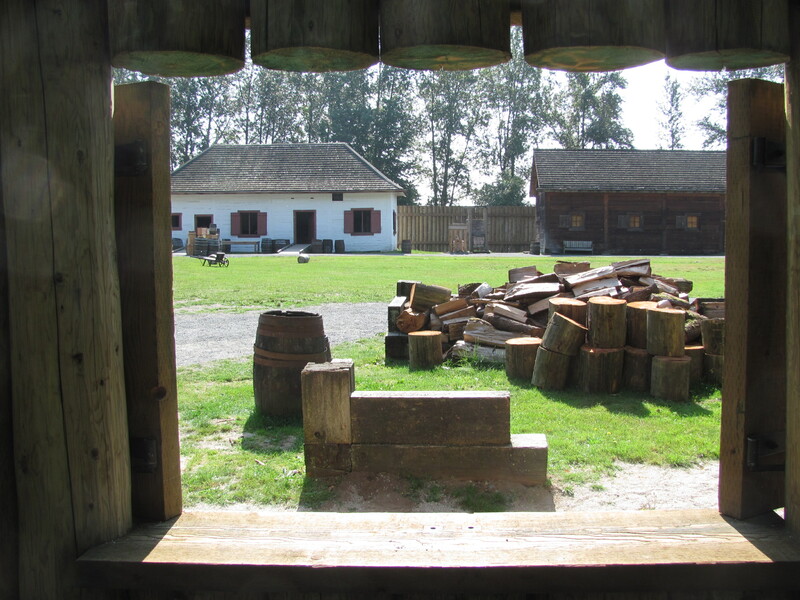 Located strategically near the mouth of the Fraser River … Continue reading "Fort Langley – National Historic Site"